Niki Lawson has been working as a Dietitian for over 20 years in Sydney, Canberra and Perth across hospital, community and private settings. During her hospital years, she enjoyed all areas of Dietetics, but particularly relished working with new mothers and babies. This led her to undertake further studies in Clinical Paediatric Dietetics at the Royal Children’s Hospital in Melbourne. Niki is also qualified in Counselling and takes a child and family-centred approach to helping her clients achieve better nutrition under what can sometimes be difficult circumstances. Niki has a particular interest in fussy eating and feeding difficulties. Niki runs the ‘Stepping Up to New Foods’ programme at TLC-WA. The programme is offered to individuals, or pairs of children, in a range of age-groups. It is a practical, play-therapy approach, which incorporates the concepts of ‘exposure with pleasure’ and the ‘many steps to eating’, and also includes coaching for parents and other family carers. Her interest in childhood nutrition led Niki to work at both Ngala and Meeralinga, where she helped develop ‘Taste Bubs’ – an education programme focused on babies starting solid foods. 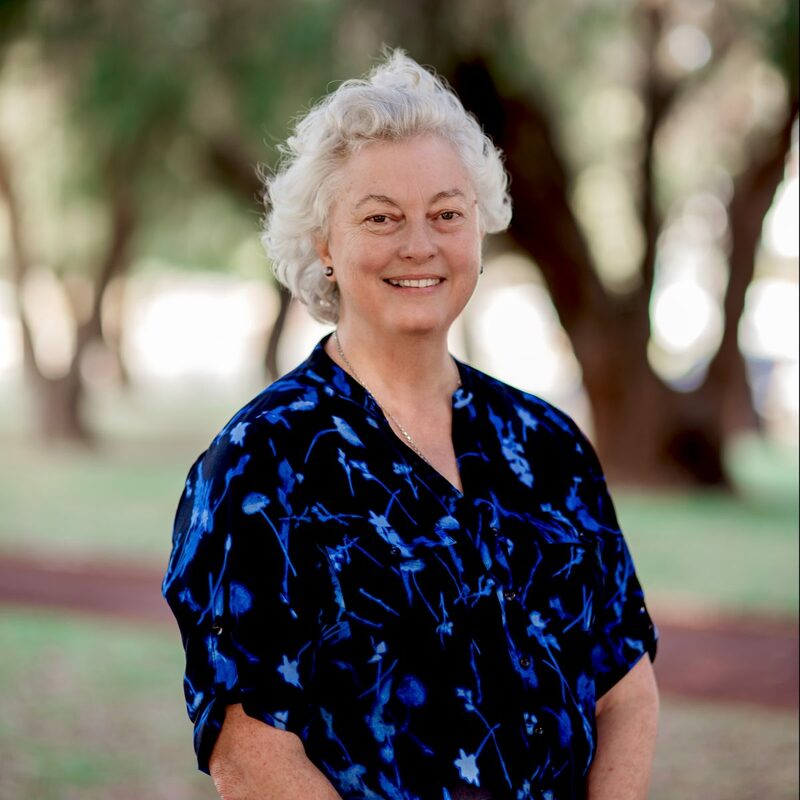 She is also passionate about nutrition for remote, indigenous communities which has led to many trips to central Australia, as part of the medical ‘Outreach to the Outback’ programme. Niki is experienced in running hands-on, healthy cooking groups for all ages and situations and is available to visit and speak with mothers’ groups, play groups and school groups on a variety of nutrition and healthy eating topics. Niki is interested in all aspects of healthy eating for both children and adults, particularly issues surrounding food allergies, intolerances and factors contributing to Irritable Bowel Syndrome. She is a strong proponent of the widely held belief that gut bacteria plays a significant role in overall human health and well-being, and this forms one of the cornerstones of her approach. Niki has raised two children of her own and, outside of work, enjoys spending time with her delightful, five year old step grandchild. Niki is a registered member of the Dietitians Association of Australia.